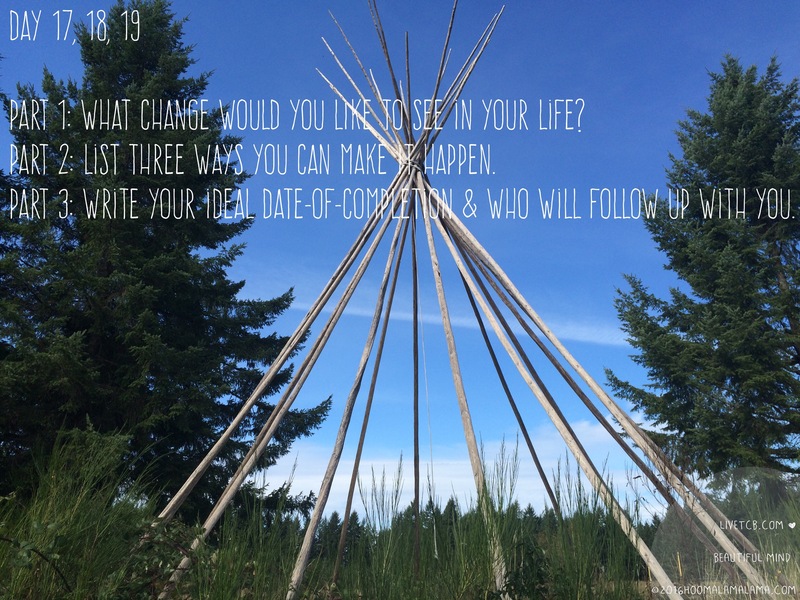 Originally I planned to have these three prompts delivered on separate days but that didn’t flow right. Since one thought is the momentum into the next. Do your best to complete it in one sitting or all together. I would prefer Be the change that you WANT to see in your life. If we all start small & within ourselves what an amazing world we will (eventually) create. When you look at the word “world” it may seem overwhelming but when you think about “my life” that feels doable. You can’t change anyone’s habits, personalities or life-style but you can change yours. I’ve noticed that people who take responsibility for their current situations are able to be the change they desire to see. Foodie Fit: did you say cucumber? Dance Fit: this is old school but still a fave. 😅 understanding your WHY will make all the difference. Like WHY do you want a strong relationship? WHY is communication important? WHY April? You Go! I can relate 💙 the faces that are no longer in the audience are still present in my DNA and for that reason I dance. 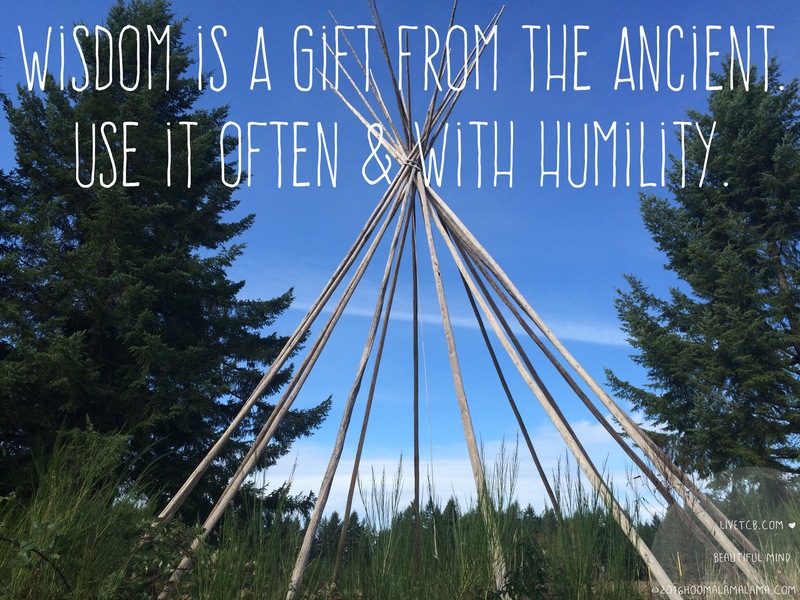 I want to get back into the pow-wow circle. I loved it growing up and had some tragic losses from that life and I haven’t had desire to return. I couldn’t even go watch it was too hard. Now that I got my daughter into dancing and she is Lil Miss Leschi Warrior, I said I would start dancing to support her. It is still hard being at pow-wows missing people who are no longer with us, but it brings me great pride and honor to see my child out there dancing. And that out weighs my sadness and sorrow. My goal is to keep up with Zumba, Cardio and weight loss. In hopes next year I will be able to be jingle dress dancer again. I have a passion for this style of dancing because my mom’s side of natives brought this dress to our people. Anishinabe people are the creators of the jingle dress and its meaning is to heal. It’s a healing dress. So when I dance I will be dancing for my family and loved ones that may be sick, dance for myself, and my ancestors. My goal date is next year’s Nisqually Wellbriety pow-wow. 1.) Zumba Monday & Wednesdays at 12 or 5. 2.) Workout video or workout with Kareem on Tuesdays, Thursday and Fridays. 3.) Eat lean and clean 85/15. Elizabeth is going to start dancing again as well, she just doesn’t know it yet 🙂 She is also my workout partner. I’m the same boat as you! We can do this together. I want my family to eat healthier. To do this: 1. Find healthy recipes that also tastes good and plan out the meals for the week. 2. Less eating out, especially fast food. 3. Not be TOO strict, it’s ok to eat not so good stuff as long as it’s in moderation. I’ll give myself until the end of April, and since next month is clean eating, you can follow up with me Ho’o!